Flipboard news service CEO Mike McCue threw a bit of shade at its biggest rival, Apple News, at the Code Media conference this week. According to a report from Recode, McCue was participating in an onstage Q&A about the future of content creation in the digital mobile space when he was asked about Apple News, a primary competitor to the innovative news service. 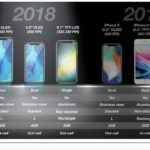 “When you’re an entrepreneur and you’re competing with Apple, that’s a pretty big deal,” McCue said in response to a question about the competitive risk of facing off against Apple. McCue then dropped the gloves to give a few choice words for segment competitor Apple News, explaining that the service significantly lacks in comparison to Flipboard and other curation services, citing the lack of social features and curation. “We’re not trying to create a closed ecosystem… and that’s a big deal for publishers,” he added. McCue’s suggestion is that Flipboard helps publishers by often redirecting users directly to the publisher’s site, where more ads are shown, while Apple News keeps users within the app’s native display format with its attendant ad restrictions. 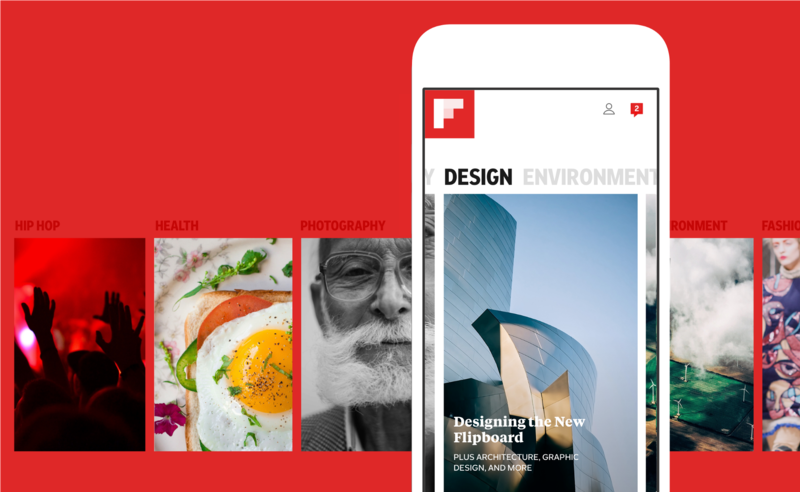 Flipboard, which first launched in 2010, is currently thought to still have more users than Apple News, as the service reaches around 100 million users a month. Apple News, which is currently only available in the United States, United Kingdom, and Australia, is said to have about 70 million readers a month, though it launched only in 2015.